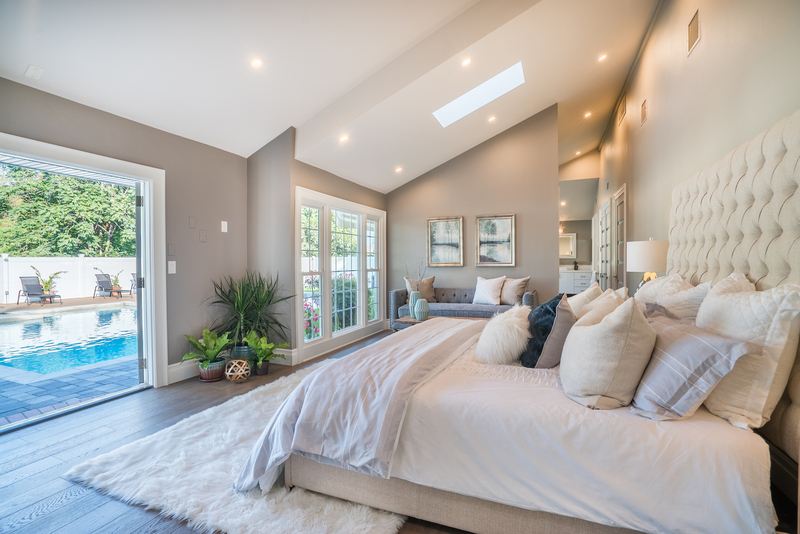 This five-bedroom sprawling single-story ranch in the Cowan Heights area of Tusin, California was rebuilt in 2017. The house rests on a .56 acre lot with panoramic views in nearly every direction backing to the Saddleback Mountains. The home was rebuilt with attention to detail and adesire to create seamless indoor and outdoor living spaces. 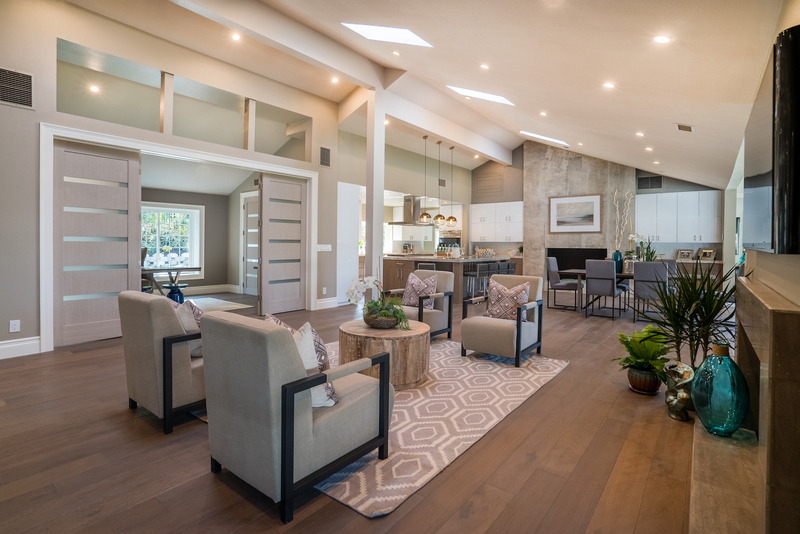 Soaring ceilings and an open floor plan with an enormous living room, dining room, great room create a sense of laidback expansiveness. 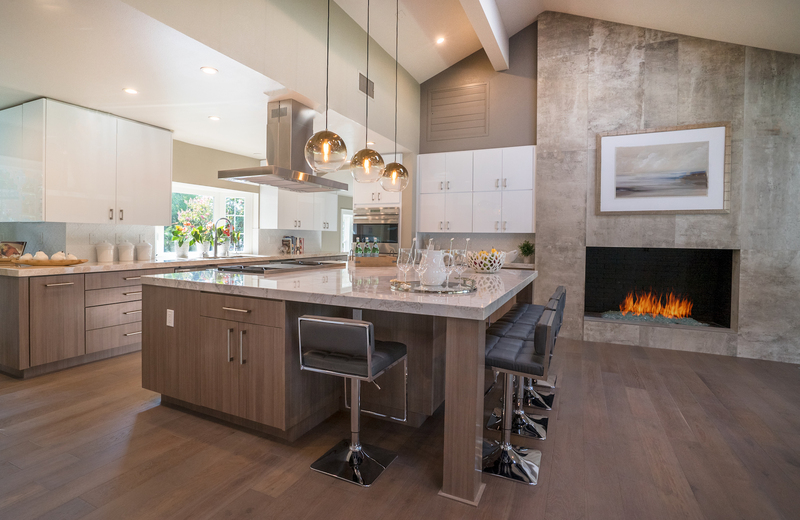 The large chef’s kitchen includes a massive kitchen island with seating. A bonus room rests off the entry and presents multiple usages. The master suite is complete with a luxurious spa bath and opens out to the pool. 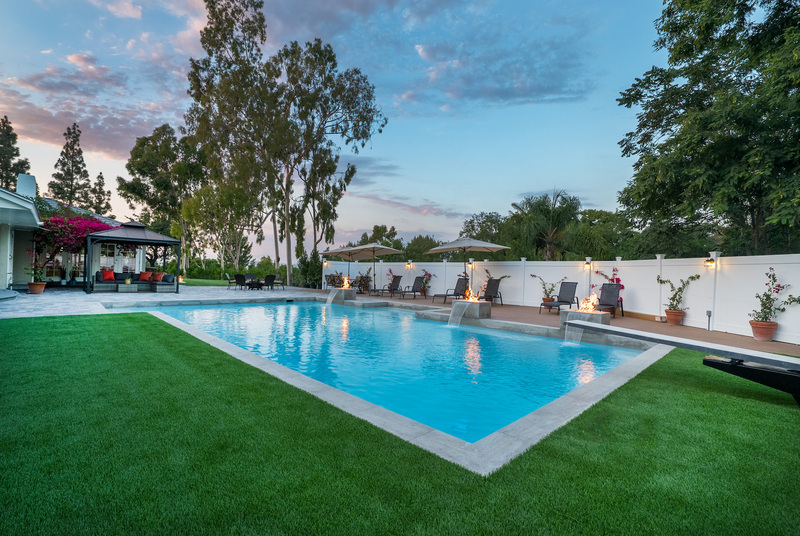 The expansive backyard features a modernized 8-foot-deep pool, new private deck, spacious entertaining patios, grass yard and lush grounds. The existing garage is being converted to living space and the owner is builder and can upgrade and customize to suit additional needs. This home is listed for $2.548 million with Seven Gables Real Estate and is showcased by Luxury Portfolio.